Vulite Pro BL is a 15 oz. 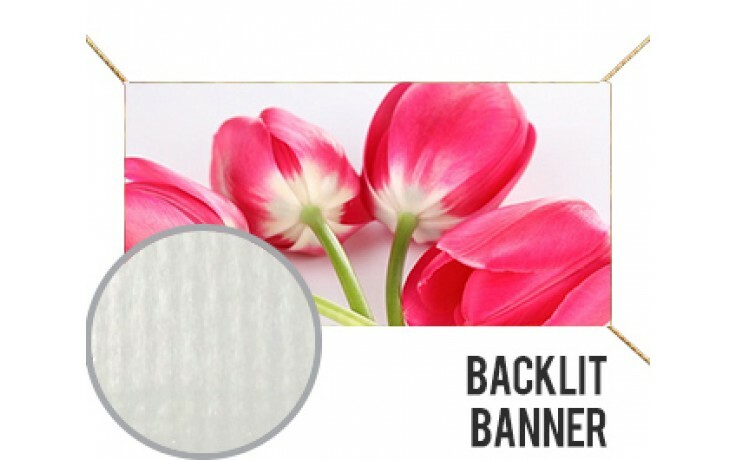 economical back-lit substrate that can be used for a wide variety of illuminated indoor or short-term outdoor sign applications. Its smooth print surface is especially engineered to avoid flow marks when back-lit. 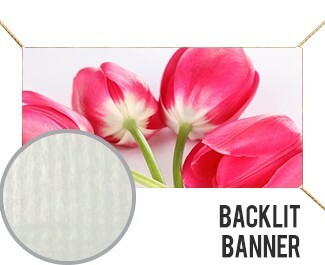 The material can be used as an alternative to backlit film for large light boxes. All Extensions to the graphics must be a part of the graphic.